Larchmont and Mamaroneck’s Superintendent Dr. Shaps and Hommocks Principal Dr. Seth Weitzman proudly cut the ribbon to the first Rocket Composter at a Westchester public school. Thanks to a generous grant of the Education Foundation, the purchase of this stainless steel machine that takes food waste and wood chips and 2 weeks later, compost comes out the other end, was made possible. After an additional 4 weeks of maturation, the compost will have finished its nitrification process and the compost can be used in the garden. 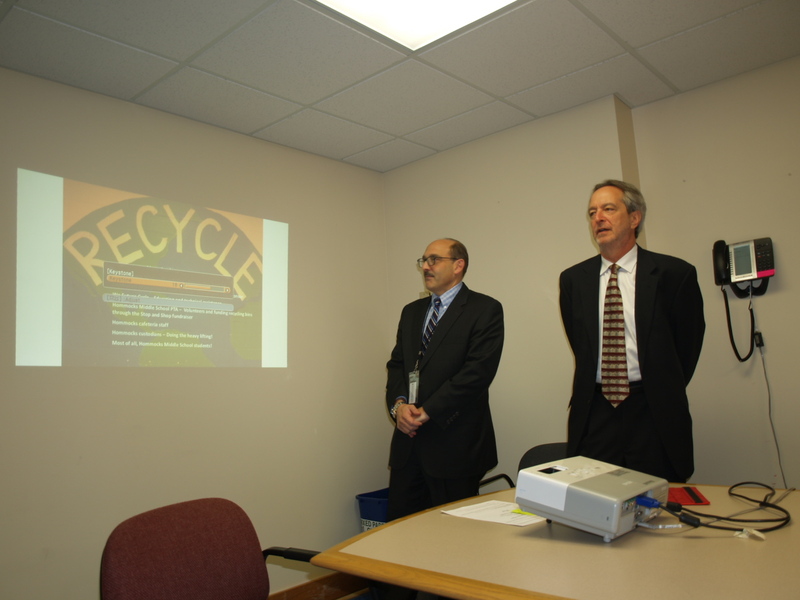 We Future Cycle was hired to do the program implementation as well as teaching students how to sort properly. The rocket is a picky eater, it only likes food. The additional benefit of the We Future Cycle program is that apart from the food waste, also excess liquids, paper and commingled recycling are sorted out and sent into recycling streams rather then up the Hudson to be burnt as trash. A win win situation for all parties. 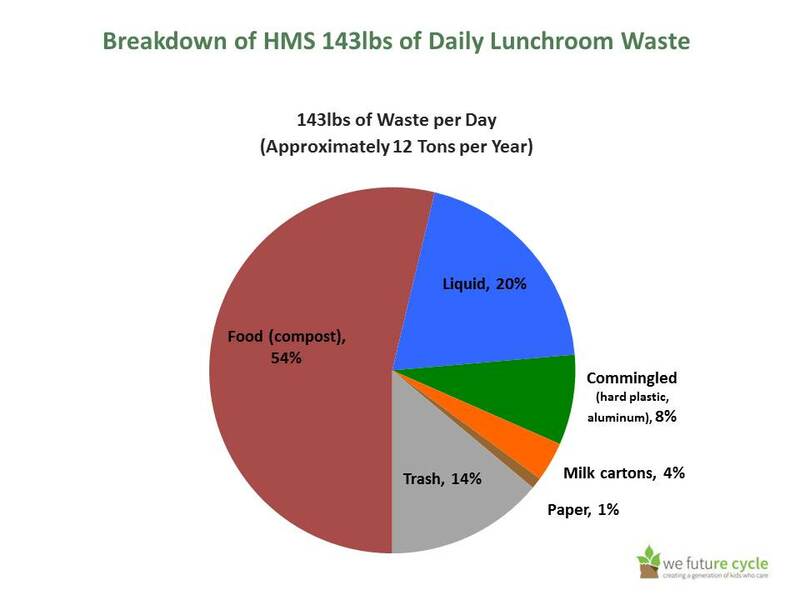 As a matter of fact, Hommocks is able to divert a whopping 86% of its waste into recycling or composting streams. Mamaroneck’s Mayor Mr Rosenblum shared with a smile that his DPW guys already reported to him how much of a difference that makes. Dr Shaps is very proud of Hommocks success and is looking forward to be implementing the recycling program in the other schools too. 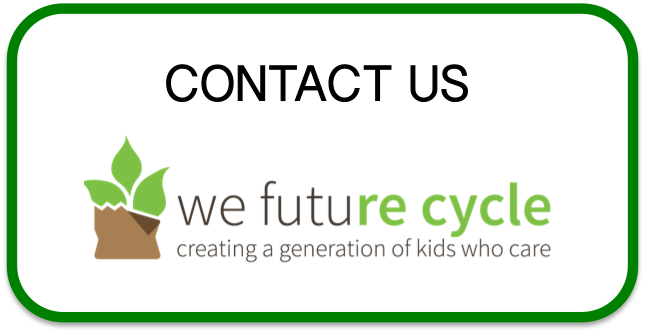 We Future Cycle is proud to be helping with that as well. Previous PostTackling Food Waste In School District Lunchrooms To Make A DifferenceNext PostHasting’s Little Leaf Nursery Students Learning About Recycling and they truly get it!